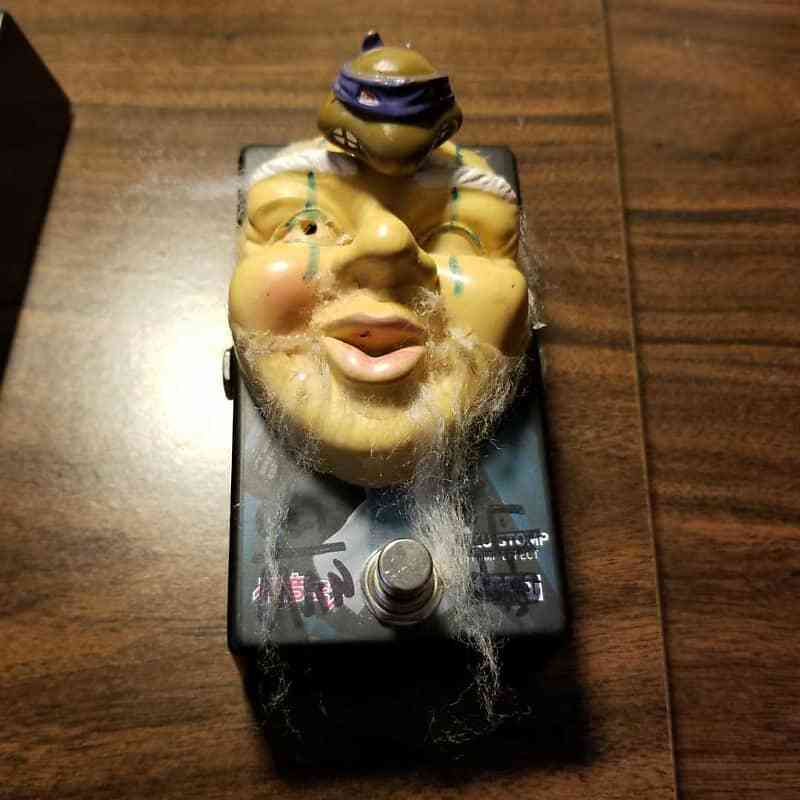 I bought this pedal modded from a guy on facebook. It's a Korg Miku Stomp with an "Old Man" mod that's supposed to make the last two settings sound a little bit growly and angry. It really just sounds like a normal Miku... But it has an old man head on the front and ninja turtle for a knob. If you want the pedal but don't want the old man stuff on it, I can try and get it off for you (probably won't be hard).